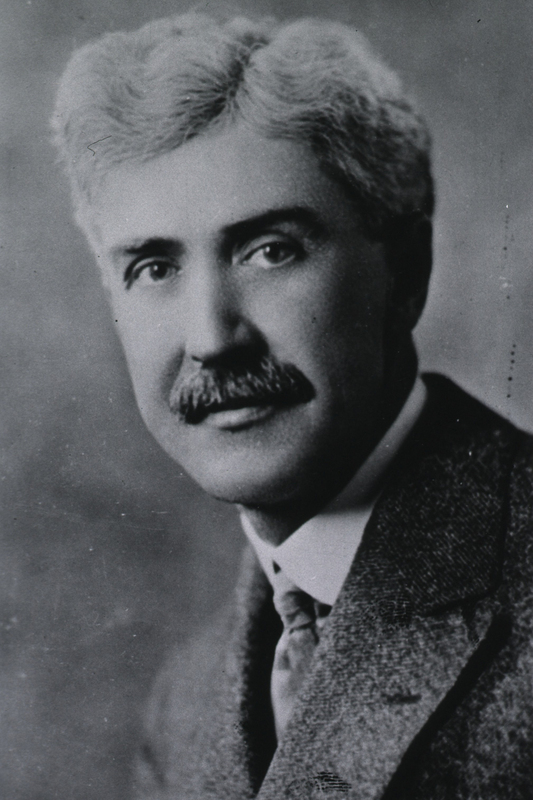 Major Bird T. Baldwin (1875–1928), a psychologist, brought innovation to occupational therapy at Walter Reed General Hospital. He stated that the purpose of occupational therapy was to help each patient function as completely as possible physically, socially, educationally, and economically, and therefore is seen as an early proponent of the biopsychosocial model of rehabilitation. Baldwin developed standardized measurement equipment and techniques to reliably record progress in joint movement and muscle strength and included the social, educational, and vocational histories of the patient in the initial evaluation. He also designed and adapted devices to provide standardized treatment. Read more about Baldwin.